There were 2872 products found. Click a filter or one of skip to the next page. 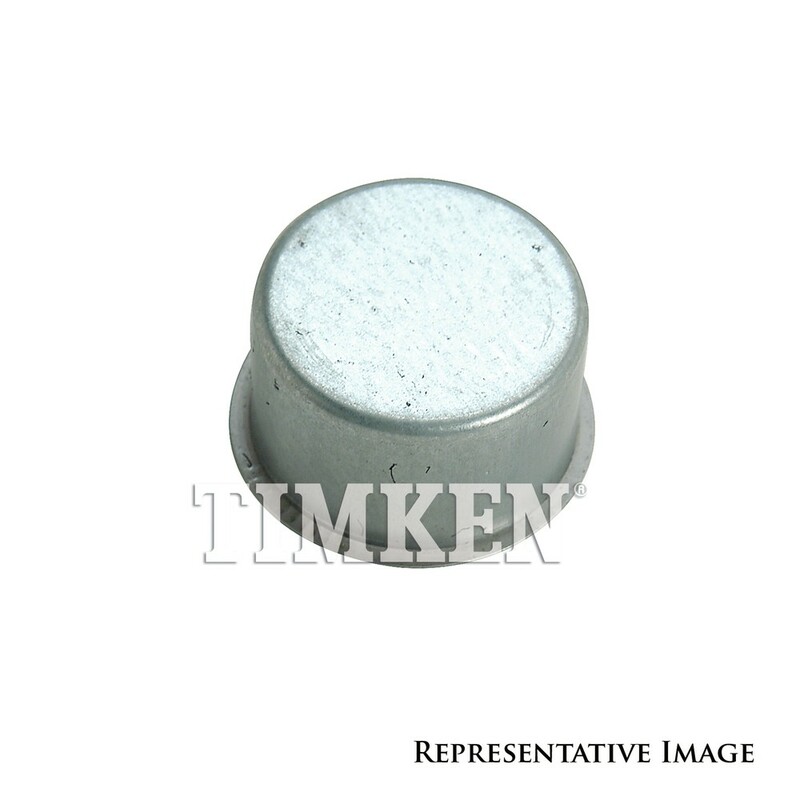 Dimensions of Packaging (HxLxW): 0.625"x 2.5"x2.5"
The TIMKEN Seal Crankshaft is designed to operate in either city or highway driving. Dimensions of Packaging (HxLxW): 1.442"x 5.152"x4.771"
The ALTROM Seal Rear Main is designed to operate in either city or highway driving. Dimensions of Packaging (HxLxW): 0.94"x 7.25"x6.187"
The FELPRO Seal Crankshaft is designed to operate in either city or highway driving. 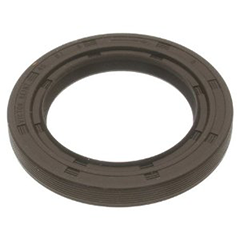 Dimensions of Packaging (HxLxW): 0.75"x 22.909"x7.665"
The ALTROM Gaskets Head is designed to operate in either city or highway driving. 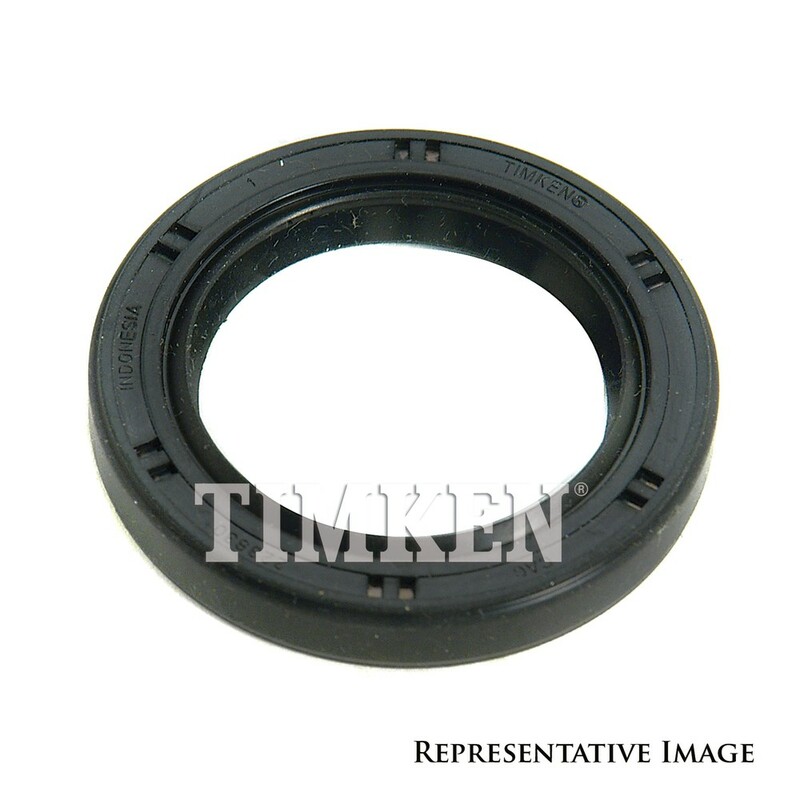 The TIMKEN Gaskets Harmonic Balancer Repai is designed to operate in either city or highway driving. Dimensions of Packaging (HxLxW): 0.125"x 24"x8.75"
The FELPRO Gaskets Head is designed to operate in either city or highway driving. Dimensions of Packaging (HxLxW): 0.162"x 27"x7.375"
Dimensions of Packaging (HxLxW): 0.275"x 21.583"x8.166"
Dimensions of Packaging (HxLxW): 0.358"x 24"x7.25"
Dimensions of Packaging (HxLxW): 1.94"x 11.468"x8.193"
The FELPRO Fuel Injection Plenum Gasket is designed to operate in either city or highway driving. Dimensions of Packaging (HxLxW): 0.459"x 19.866"x7.532"